Harriet (Harry Watling has done everything to keep her dear father's boat yard running. The clients are turning away and Harry has to struggle with money. But with help of George, a man who was Harry's father's best friend, she has been able to keep the yard running. Everything changes when Matthew Corrigan, a property developer comes into the picture. Matthew has bought an old clubhouse next to Harry's boat yard. He is confident that he will be able to persuade Harry Watling to sell him part of the boat yard which he wants to turn into a housing complex for his new restaurant. But Harry Watling turns out to be something really different he expected; firstly, a woman. Secondly, a woman with her own opinions and determination. Harry cannot stand Matthew. She cannot understand why someone like him arrives to a place like Little Spitmarsh and tries to ruin everything. Even though she feels hatred towards Matthew, at the same time she has to fight with feelings she feels around him. But what she does not know, is that Matthew has weird thoughts about Harry as well, thoughts he never expected to have about a woman like Harry. When Matthew discovers a secret about the boat yard, he knows that he will be able to destroy the yard and Harry along with it. Harry is ready to fight for her father's inheritance, but can she fight against Matthew? And does Harry know everything about his dear father's past. Secrets are revealed, confessions are made, and surprises are discovered. I throughly enjoyed 'Turning the Tide' by Christine Stovell. I must admit that at first, it was really hard for me to get into this book. The plot moves really slowly, and at first, I did not like Harry at all as a character. I just keep thinking why she has to be so stubborn, why she does not take the money and be happy about that? But as the plot revolves, I got to know why Harry acts like she does. She loved her father dearly, and after the death of him, her mother left and she was left alone to cherish her father's memory. When Matthew arrives, she feels that the last reminder of her father is going to be taken away. Matthew, as a character, is also really interesting. He is rich, handsome and used to life in luxury. But despite all that, he eventually realizes that he is a bit unhappy. His relationship isn't working, and he does not know is the anything he can do to make it work. When he meet Harry, he feels that he is drawn into her; to a woman he would never expected to have feelings for. 'Turning the Tide' by Christine Stovell is a story about secrets from the past, forgiveness, and love. 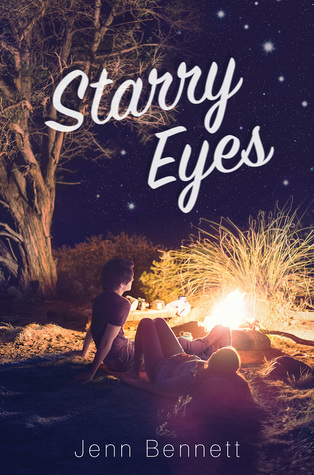 It has interesting characters, beautiful setting and a plot, which paces slowly, but interestingly. I want to thank Choc Lit publishing for sending me a review copy of this novel. 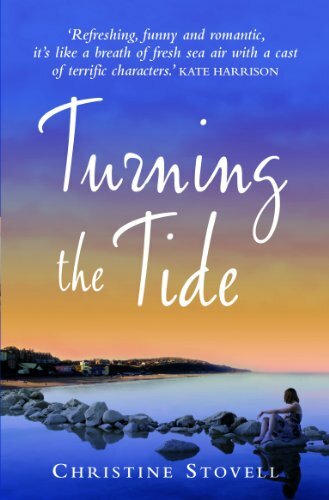 Remember to check out my giveaway for 'Turning the Tide' from here!!!! !